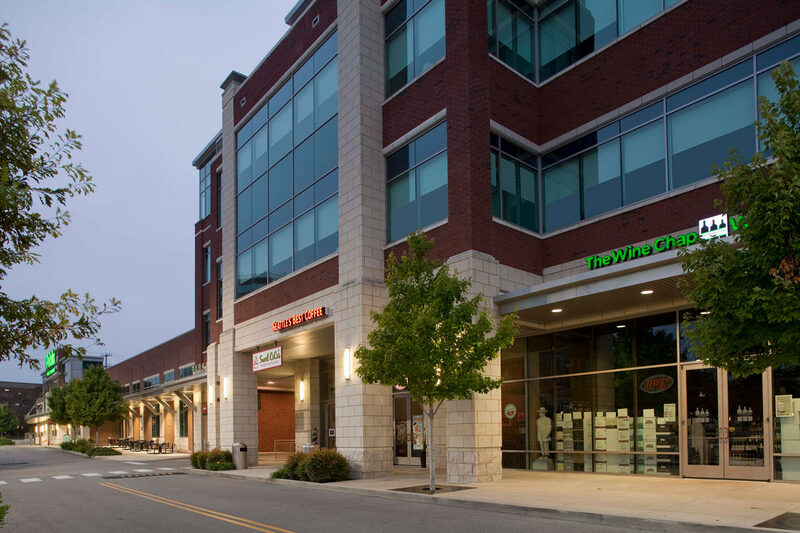 Southeast Venture provided architecture and master-planning services on this mixed-use, office and retail development for H.G. Hill Realty Company. 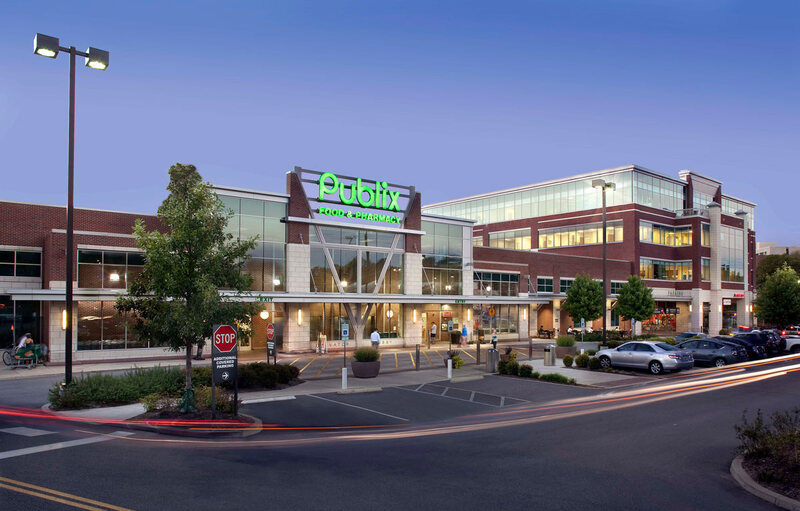 This project included 69,560 SF of retail and restaurant space, and 48,433 SF of office space. Need help with architectural design? 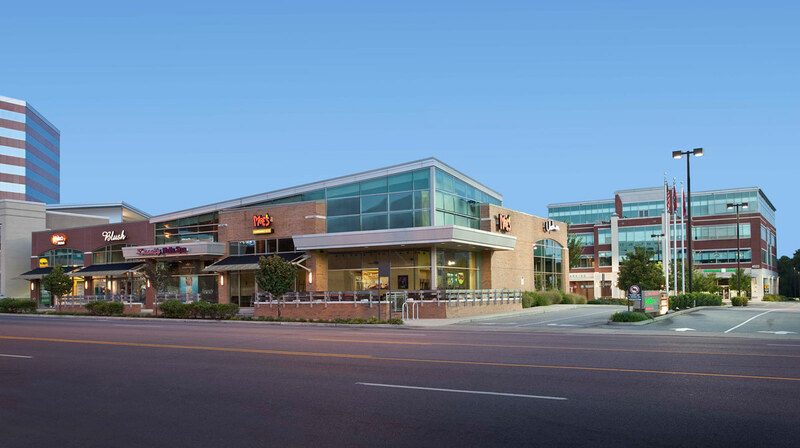 Our team of talented architects can lead your design from start to finish.